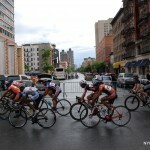 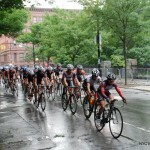 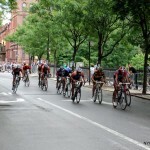 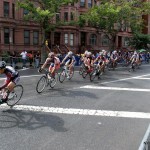 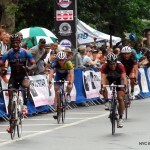 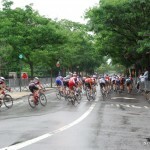 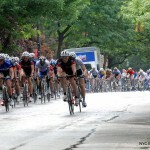 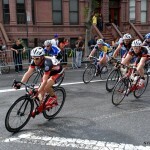 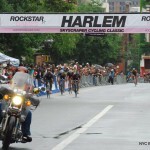 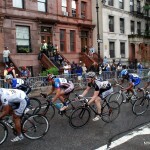 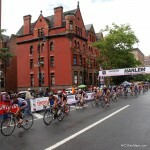 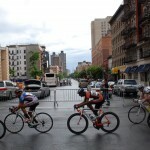 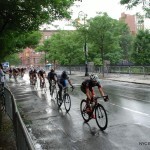 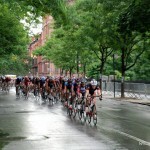 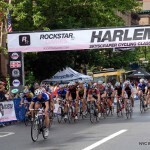 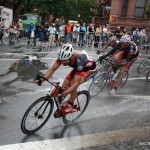 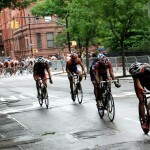 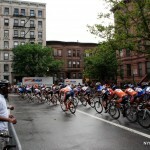 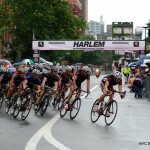 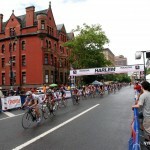 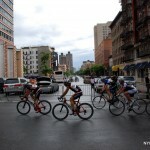 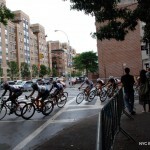 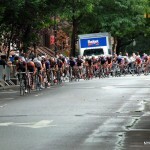 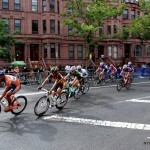 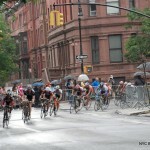 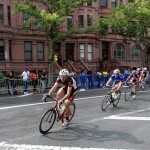 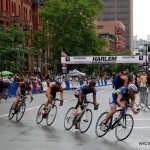 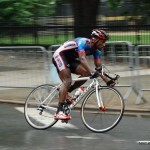 Created as a Father’s Day event in 1973 by David A. Walker, the Harlem Skyscraper Cycling Classic is the oldest continually held bike race in New York. 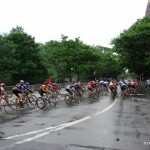 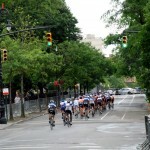 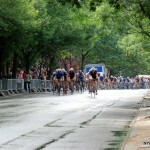 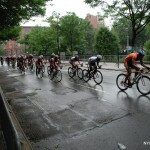 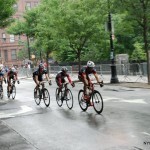 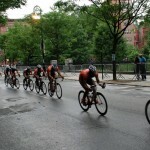 The three-quarter-mile circuit around Marcus Garvey Park hosts the nation’s fastest criterium specialists for a 55-lap spin. 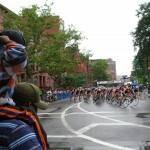 A variety of children and amateur bicycle races were held before the Pros raced. 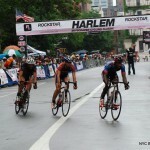 The 2009 Harlem Skyscraper Cycling pictured in the photo gallery below was won by Jermaine Burrowes, racing for WS United/Sheepshead Cycles out of Brooklyn.